If everything goes smoothly in your Chapter 7 case, the U.S. Bankruptcy Court will mail a form called “Discharge of Debtor” to you and your creditors approximately 120 days (4 months) after you file. The Chapter 7 trustee is an officer of the court appointed to administer your Chapter 7 case. The Chapter 7 trustee’s duties include conducting the meeting of creditors, gathering any of your nonexempt property of significant value, turning it into cash, using the cash to pay your creditors and ensuring that you perform all of your duties as a Chapter 7 debtor. A trustee is appointed in a Chapter 7 case even if the debtor has no nonexempt property for the trustee to collect. Will I have to go to court after I file for bankruptcy? No. However, about 6 weeks after you file, you must attend what bankruptcy law calls the “meeting of creditors.” This administrative hearing is conducted by the Chapter 7 trustee assigned to your case; no judge is present. An attorney from our office (if retained) will accompany you at the meeting. The trustee asks you very simple questions which can be answered with “yes” or “no.” Any of your creditors attending the meeting may then briefly ask you a few questions. This is rare however, since in most consumer Chapter 7 cases non of the creditors appear. Can filing under Chapter 7 stop lawsuits, garnishments or attachments? Yes. The filing of a Chapter 7 case automatically stays or stops most lawsuits and attachments that have been filed against you. Usually with 7-10 days after your Chapter 7 case is filed, the court will mail a notice to all your creditors ordering them to refrain from any further collection action against you. However, when necessary, we will immediately notify one or more of your creditors of the filing of your case. Debts incurred to pay a non-dischargeable tax owed to a government unit, other than a tax owed to the U.S.
How does filing under Chapter 7 affect my credit rating? It depends. Some financial institutions openly solicit business from people who have recently filed under Chapter 7, apparently because it will be at least eight (8) years before they can file under Chapter 7 again, and their financial situation is better because they have little or no debt. If there are compelling reasons for filing under a Chapter 7 that are not within your control (such as illness or injury), some credit rating agencies may take that into account in rating your credit after filing. 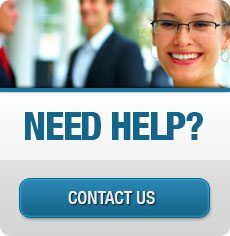 Inquire with our office for detailed information on ways to reestablish your credit. It is often possible to totally reestablish good credit 6 months to 2 years after filing. It is a court order releasing you from all of your dischargeable debts and ordering the creditors not to attempt to collect them from you anymore. A debt that is discharged is one that you are released from and do not have to pay. Some debts, however, are not released by a chapter 7 discharge, and some people are not eligible for a chapter 7 discharge. Chapter 7 bankruptcy is the part of the federal bankruptcy laws (Title 11 of the United States Code) that permits you to discharge certain debts by filing a case in the United Bankruptcy court, turning all of your non exempt property over to a trustee. 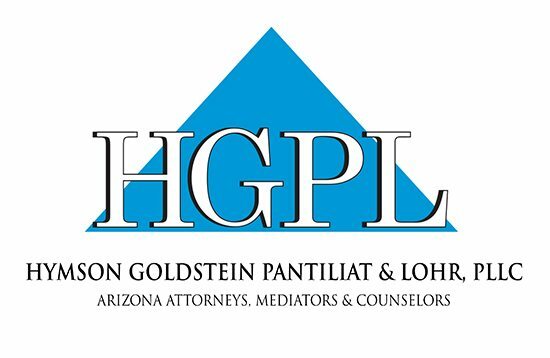 Partner David B. Goldstein plays his banjo for an entertaining look at HGP&L’s services.